The cornerstone of our farm and equestrian center is communication. It's taken a long time for us to become experts with communicating with horses, but it also is what allows us to help others build relationships with their horses or learn how to speak their language. Since deciding to open Equine Dreams, it's been our mission to provide a secure and welcoming environment for horses, their owners, and people wanting to learn more about equestrian care. And, we've done just that. 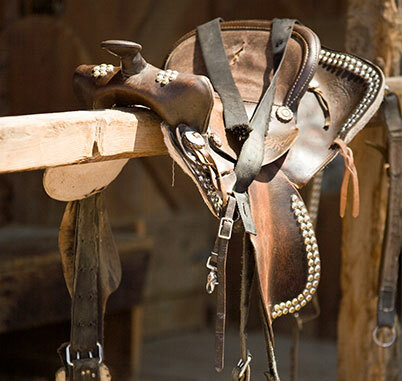 From training young horses and young riders to grooming and learning about daily care for a horse, we make sure the care and attention we provide is of the utmost. Rick Mason, B. S., is Board President of Equine Dreams. He is a PATH, Intl. Registered Instructor and Mentor. He has a degree in cell biology from Benedictine University and is an Orthopedic Reconstruction and Trauma Representative. 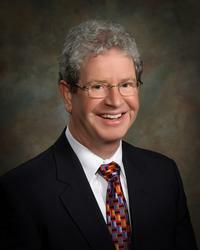 Rick L. Law, Esq. is Board Vice President. He is the lead partner for Law ElderLaw, LLP, which serves seniors and those who love them in the Chicago metropolitan area. 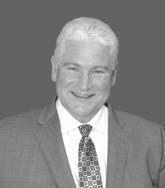 He has been a featured presenter at national conferences of the National Academy of Elder Law Attorneys (NAELA), Wealth Counsel, Elder Counsel, and at numerous professional and public seminars throughout Illinois. He was selected as a “Leading Lawyer” in elder law for both 2009 and 2010 by the Leading Lawyer Network. 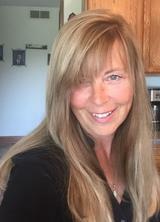 Windy Kopecky, M.A., CCC-A is Board Secretary and Treasurer for Equine Dreams. Windy is a PATH Intl. Registered Instructor, Mentor, and grant writer for Equine Dreams. She is a licensed Audiologist. Sharon Mason is the Founder and CEO of Equine Dreams. She is a PATH Intl. Advanced Instructor, Associate Evaluator, Higher Education member and mentor. 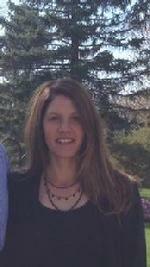 She is also the Waubonsee Community College Lead Equine Program Instructor, and a Jane Savoie Certified Instructor. Father David Peck is a Board Member. 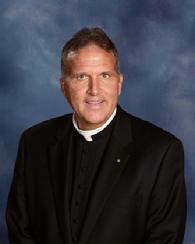 He is the Pastor of St. John Neumann Church, St. Charles, Illinois. He also serves as spiritual director for Equestrian Order of the Knights and Ladies of the Holy Sepulcher, St. Joseph & Sons, and Legatus. He is a board member of Priest Wellness and serves as chaplain for the police and fire departments of St. Charles, as well as a board member of St. Edward and St. Patrick’s Schools. 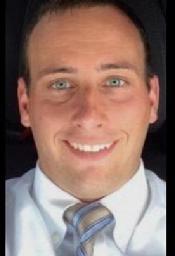 Mike Hale, Senior Director, is Sr. Vice President at Parallax Capital, an investment firm. Mike has over 30 years of experience in various staff and management positions. Mike currently serves as CEO for Fox Technologies, a Parallax portfolio company. Mike is an active member of St. John Neumann Catholic Church in St. Charles, Il as well as a Board member of the Rockford/St. Charles Legatus Chapters. Tony Hyler is Senior Development Director for Equine Dreams, focusing in on Equine Dreams' long-term needs. Tony is an Assist. Chaplain for the St. Charles Fire Department, and also supports the Police Department. Tony started a small business in 2000, which grew to 60 employees. He now serves on the Board of Directors for five Not-For-Profit groups/facilities, and two companies. He has been married for 25 years, and is the father of four. His life is dedicated For The Greater Glory of God.